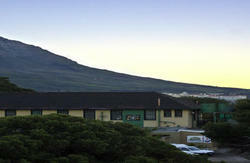 Cape Town Backpackers is a bright and friendly backpackers with plenty of comfort and style. 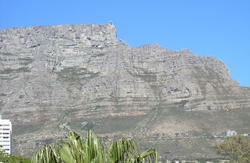 Located in the heart of Cape Town's hip & happening shopping and cafe district, our place has a lot to offer! And we now have FREE Wi-Fi! and thats as well as FREE off street car parking, FREE luggage storage, and your FREE bed safe. From dorms to double en suites, our rooms are incredibly clean and comfortable, and all of your linen and towels are supplied. With a large, well stocked, funky bar and lots of chill out space, there's no better way to spend your time! Enjoy a delicious breakfast before heading out to explore beautiful Cape Town! Evenings in the bar often result in one of our infamous Hat Parties and braais (BBQ's) are a regular occurrence when the weather is right! We offer a comprehensive travel desk able to assist with all of your traveling needs, including excellent car hire rates and great deals and advice on trips in and around Cape Town, South Africa and throughout southern Africa. Our super friendly, enthusiastic staff are on hand 24 hours a day and bravely promise to give you a big smile and great service. From N1 or N2, continue around the city centre. As motorway ends, it becomes the M62 (Buitengracht) towards the Cableway. Follow through 6 traffic lights. Road becomes a one-way called New Church Street. 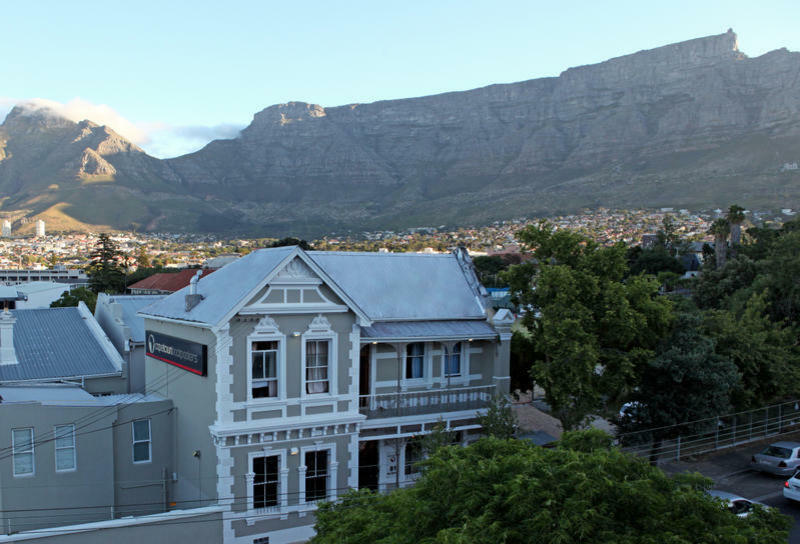 Cape Town Backpackers is #81 New Church Steet, Victorian house on the left hand side.